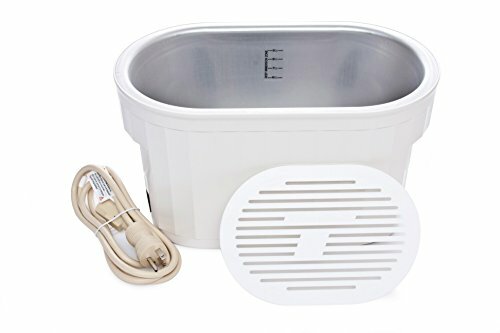 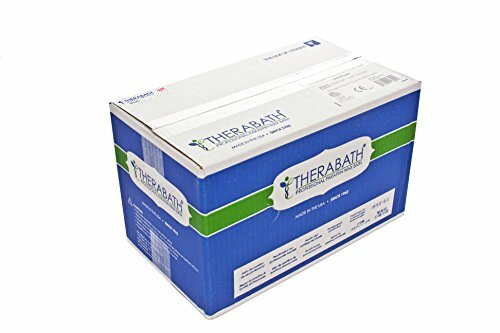 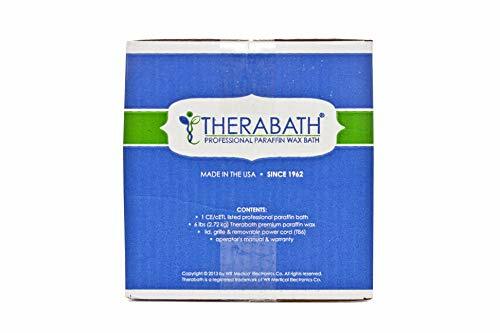 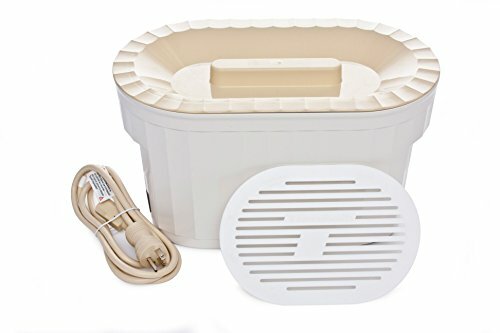 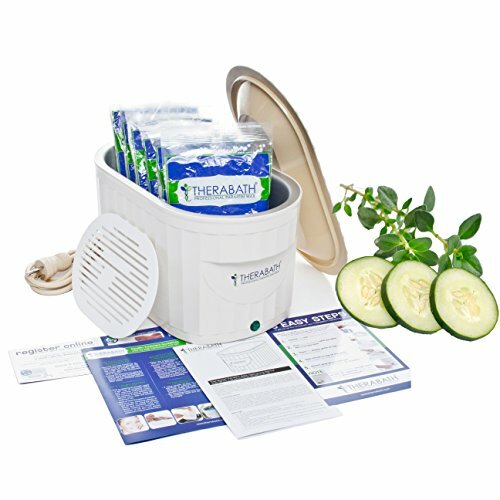 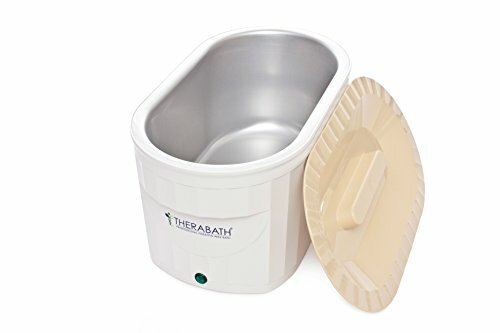 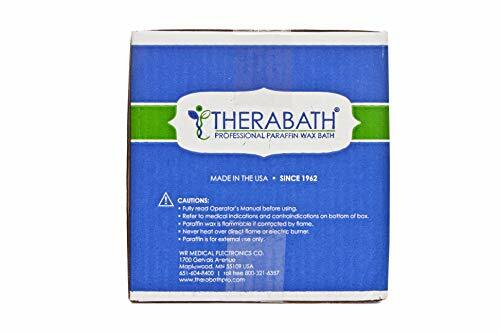 Buy Therabath Professional Thermotherapy Paraffin Bath – Arthritis Treatment Relieves Muscle Stiffness – For Hands, Feet, Face and Body – 6 lbs Cucumber Melon at Discounted Prices ✓ FREE DELIVERY possible on eligible purchases. 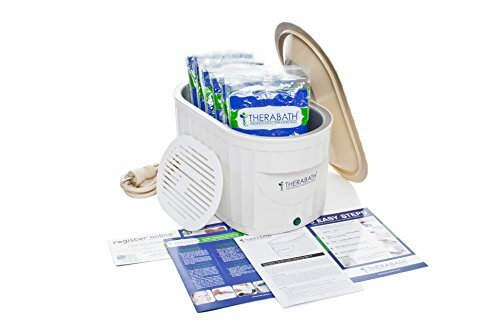 THE POWER OF HEAT THERAPY! 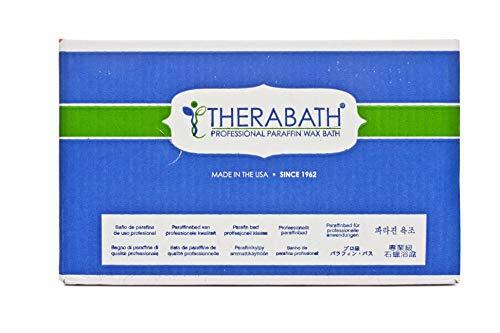 Warm paraffin wax has been used as an arthritis treatment and to relieve muscle stiffness by increasing blood flow to aid in rehabilitation - Also used extensively to soften dry, cracked skin by drawing moisture from within the body to the surface.